Our representative will meet you at the airport upon arrival and will guide you to the hotel. Overnight at hotel. Post breakfast in the morning, leave for Agra. Check in at hotel upon arrival and leave for the sightseeing tour of Agra in the afternoon which includes Agra Fort, Itmad ula’s Tomb and evening will be free. Overnight stay at hotel. 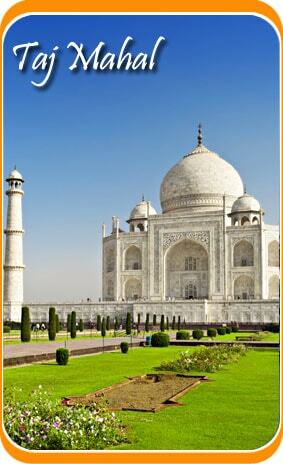 Visit Taj Mahal at dawn and proceed to railway station to board the train for Umaria. Overnight stay at board. Early morning arrival at Umaria, and check in at forest resort. Post lunch in the afternoon leave for jeep safari to the Bandhavgarh national park. Overnight stay at forest resort. Jeep safari to the national park in morning and evening. Overnight at resort. 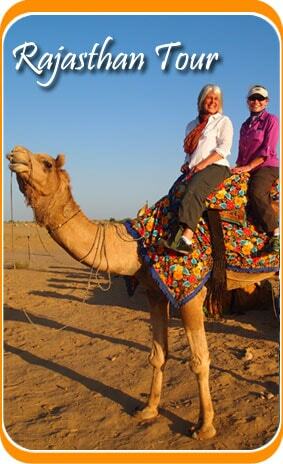 For wildlife viewing, we would do the jeep safari to the park twice this day. Overnight stay at resort. After the breakfast in the morning, we will leave for Kanha National Park and check in at wildlife resort on arrival. Overnight stay at wildlife resort. Explore the jungle on jeep in morning and evening. Overnight at wildlife resort. Jeep elephant safari to the park in morning and evening for wildlife viewing. Overnight at resort. After the breakfast, leave for Nagpur airport to board the flight for Delhi. Transfer to hotel on arrival and overnight stay at hotel. In the morning, drive to Corbett National Park and check in at wildlife resort on arrival. Post lunch proceed for a jeep safari into the national park. Overnight stay at resort. Early morning jeep safari to the national park for wildlife viewing and later post breakfast drive to Dhikala forest Lodge. Check in at lodge on arrival. Post lunch jeep safari to national park. Overnight at lodge. Early morning jeep safari to the national park for wildlife viewing. Post breakfast drive back to Corbett National Park. The day is free for leisure. Overnight stay at resort. Early morning jeep safari to the national park and later drive to Delhi international airport to board the flight for the onward destination.